Juliana is a 12 year old junor high school student. Her parents Mary Dadzie and Ebeneezer Dadzie are both farmers in their home village, Adaa. 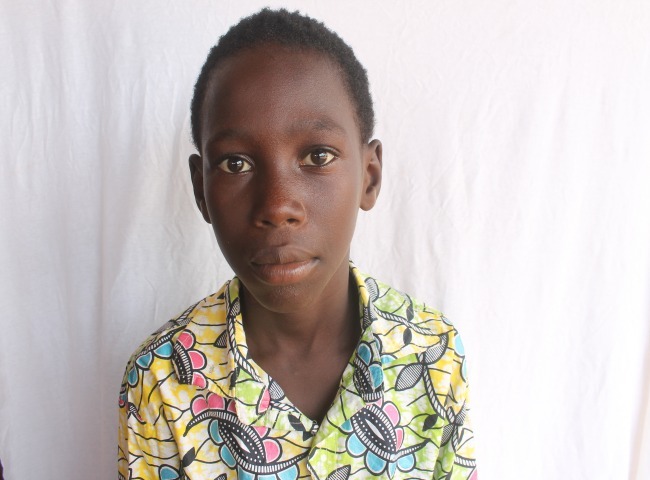 Your donation will put Juliana on the national health insurance for two years. Comfort Essiaba is a 13 year old. She is a second year junior high school student who aspires to be a nurse in future. Samuel Andorful who wants to be a footballer, is a 12 year old boy and a primary five (5) student. lets give free access to healthcare! Nancy a primary three(3) student, nine years of age and dreams of becoming a nurse. ..
Felicia is a 14 year old lady in junior high school (JHS1) aspires to be a seamstress as her profession. 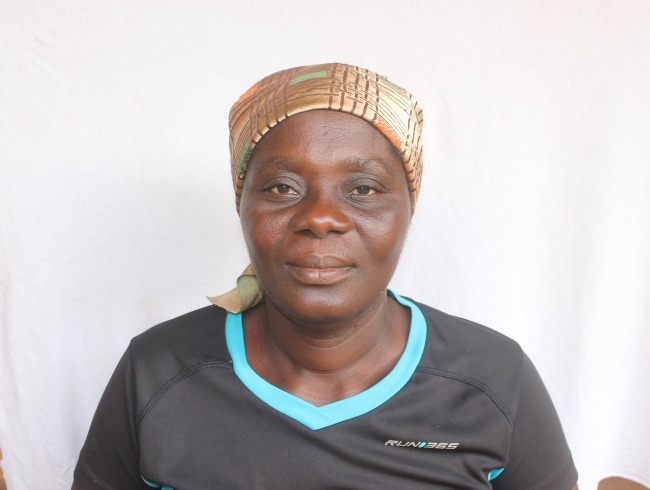 A fish monger..
Ama Baawa is a 60 year-old farmer who lives in Ohua, a small farming community in Ghana.Ama loves going to the farm to work, but she is old and sometimes feels tired and unwell..